Does Your Yorkie Hate Snow? Here’s Something to Both Help & Inspire! 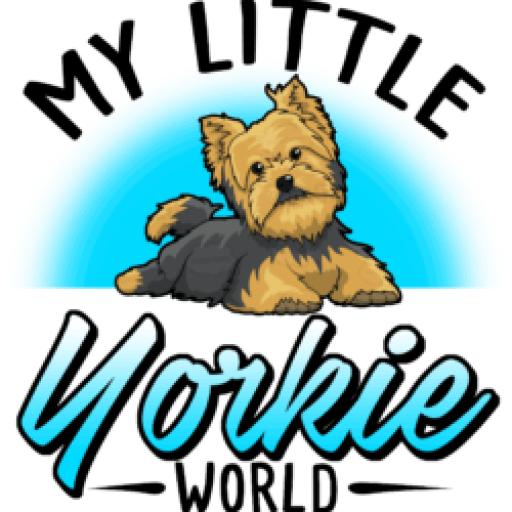 If your yorkie likes snow about as much as yorkie owners like cats, then you must watch this video by Mike Lewis! Some Yorkie owners panic when winter sets in. Yorkies weren’t built for the cold, and they often naturally resist it. Here are a few tips on how to turn winter into a pleasant experience for your dogs.